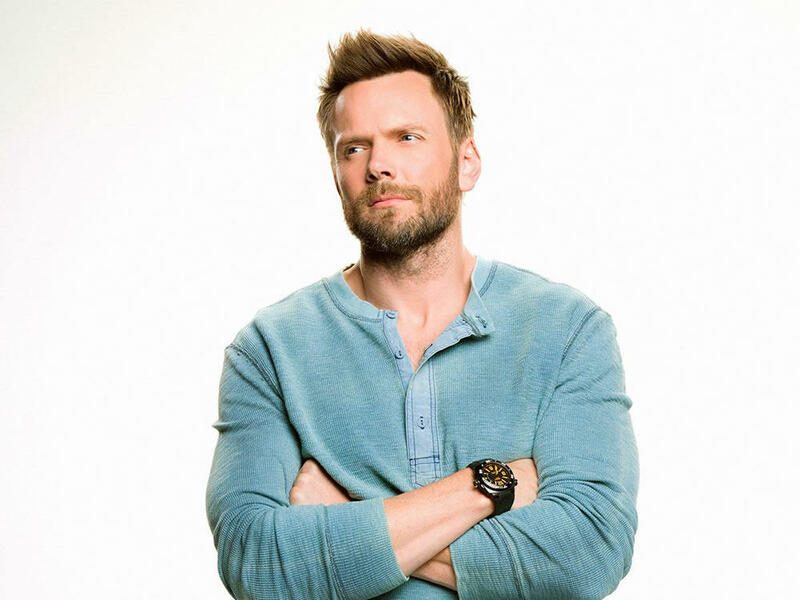 Joel McHale will be at the Rivers Casino in December. A series of people will be coming to the Capital Region over the next few months and they're hoping will you give them money. In return, you'll be hoping they make you laugh. This is not a comprehensive list of comedy shows. If there's one not in here that you think is worth mentioning, please share in the comments. November 16: The Jim Breuer show at The Egg is sold out.